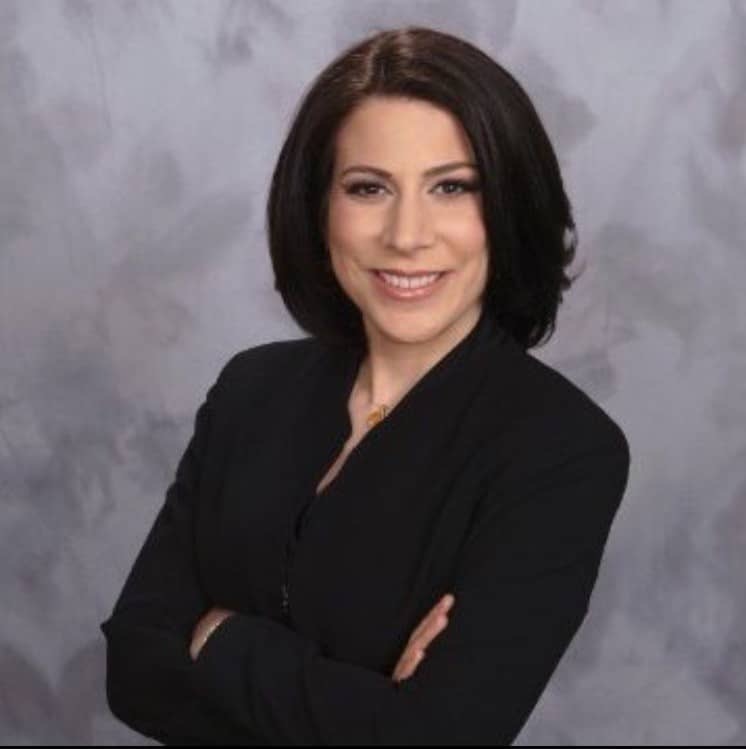 This month Janet Bosi of the NJ Division of Criminal Justice was elected to a two year term as an Executive Board member of the Italian American Police Society of New Jersey. Janet R. Bosi is a Deputy Attorney General at the State of New Jersey, Office of the Attorney General. She is a member of the Financial and Computer Crimes Bureau in the Division of Criminal Justice. Janet’s work is focused on the prosecution of complex white collar, money laundering and cybercrime cases. She is also a member of the New Jersey Anti-Money Laundering Task Force, which partners law enforcement agencies throughout the state with various financial institutions and organizations in seeking to combat money laundering in New Jersey. Janet is active in many social service and charitable endeavors and is a leader in North Jersey's Italian American community. Janet is a proud graduate of Immaculate Heart Academy High School in Washington Township, New Jersey. She received her Bachelor of Arts in Environmental Science from Boston University in 1998 and her law degree from Seton Hall University Law School in 2001. We welcome Janet to the Executive Board!